We have donated products and worked for Habitat for Humanity in an effort to support their mission to provide quality, affordable housing for people in need. 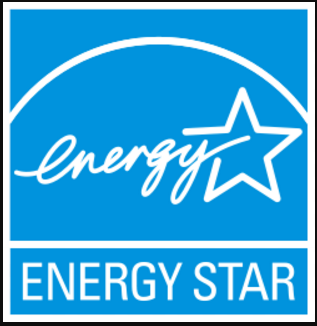 As an Energy Star rated company, Precision Air offers the best solutions for energy efficiency and certified home improvement products. We are an accredited installer through International Ground Source Heat Pump Association (IGSHPA). Ever since 1987, IGSHPA has been providing ground source heat pump installation training and geothermal research. Precision Air is a proud member of North American Technician Excellence, the nation's largest non-profit organization for HVAC certification. The Better Business Bureau takes pride is affiliating itself with genuine upstanding businesses. We are proud to say Precision Air has been affiliated with us since 1997. As a certified Daikin Comfort Pro, we have access to some of the best indoor comfort systems and products available. Daikin is the leading manufacturer of home comfort systems and refrigerants, and Daikin Comfort Pros are fully qualified for installation and repair. 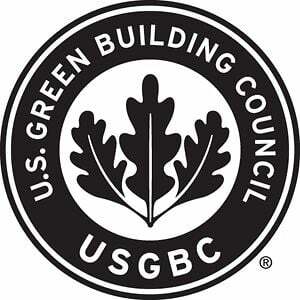 In 2012, we became certified by the U.S. Green Building Council. USGBC works to promote buildings that are better for the environment and for our health through partnership with LEED, the top third-party verification system for sustainable green buildings. 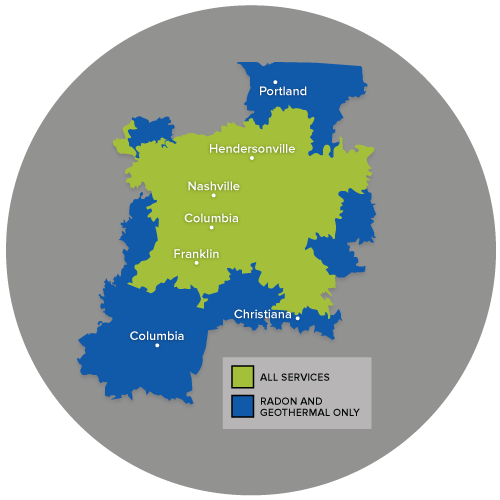 We are a WaterFurnace GeoPro Master Dealer, which means that we are committed to maintaining the highest levels of geothermal installations, professional training, and customer service.